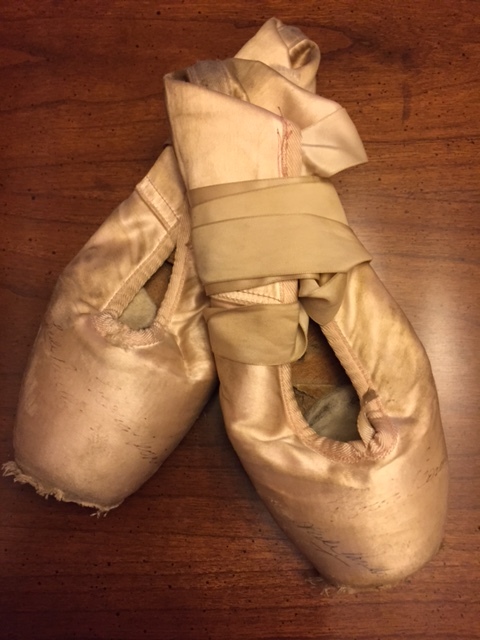 My daughter asked to see my point shoes the other day. She’s developed a sudden passion for dance and dreams of dancing en pointe. I enrolled her when she was little, thinking it must be in her genes, but she didn’t take to it and landed on the gymnastics team instead. I started dancing when I was three. She’s eleven, but wants to give it a go. Scanning studio schedules unlocked a surge of memories. I actually put my point shoes on and pulled off a couple of relevés. 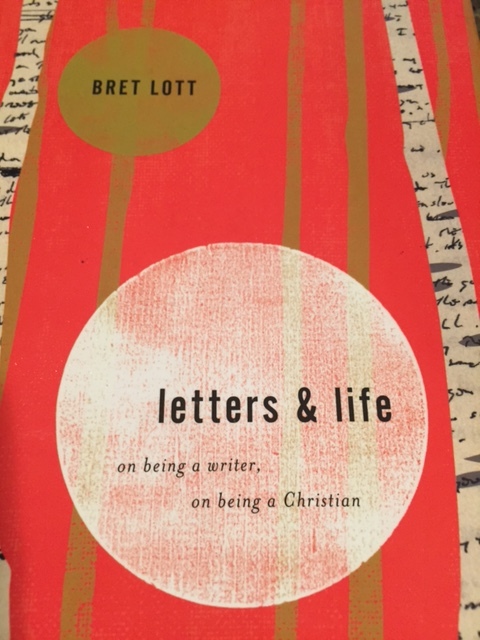 Bret Lott, in Letters and Life: On Being a Writer, On Being a Christian, points out that the words angst and epiphany have essentially been misappropriated by the secular world. I’m going to liberally paraphrase in the interest of keeping this short.